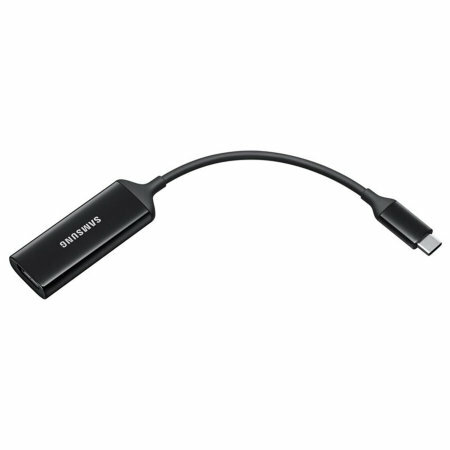 Connect your Samsung Galaxy S9 Plus smartphone to your HDMI television or monitor with the official Samsung HDMI Adapter. Enjoy videos, photos and even games on the big screen. This official Samsung HDMI adapter allows you to watch videos and play games from your Samsung Galaxy S9 Plus - all on your bigger screen. It does this by turning a compatible phone's USB-C port into a standard HDMI port, so you can easily stream videos, play games, view photos and more from your device to your TV, monitor or projector that features an HDMI port. 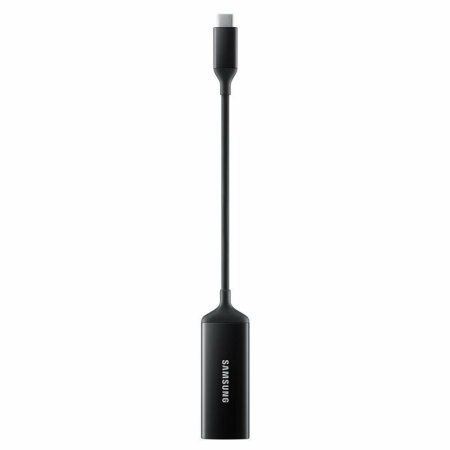 Whether you are watching a video, playing a game, entertaining your family and friends with a photo slideshow or simply mirroring what you see on your phone - the Official Samsung HDMI Adapter ensures your visual and audio experience is at its best on the biggest screens in your house or workplace. 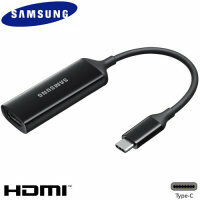 When connected to a compatible display, the Official Samsung HDMI Adapter will present up to 4K resolution at a stunning 60 frames per second. This ensures you have the best picture quality possible, running at a silky smooth framerate. Using a compatible USB-C device that allows for HDMI output, the Official Samsung HDMI Adapter will allow you to enjoy all of your phone's entertainment on the biggest and best screen in the house. As this is an official Samsung accessory, you can be sure of the best quality - with quality checks that meet the highest standards.